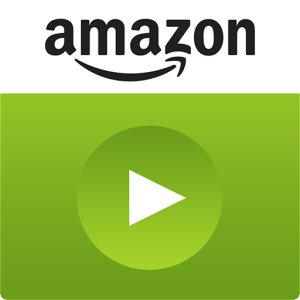 Lots of people subscribe to Amazon Prime, and undoubtedly, one of the coolest perks to being a member is having an entire Netflix-rivaling video streaming service right at your fingertips. With that said, Amazon has stepped up in a big way by allowing movies and TV shows to be saved for offline viewing. For now, this feature is available in the U.S., U.K., Germany, and Austria. The benefits of this feature pretty much speak for themselves. Whether it's being able to watch your favorite shows on a plane without paying the exorbitant rates for in-flight Wi-Fi, or just being able to watch them while you're out and about without having to eat away at your data plan, this feature will no doubt be a welcome addition. I'm purely speculating, but I can't imagine Netflix would let this go unanswered. 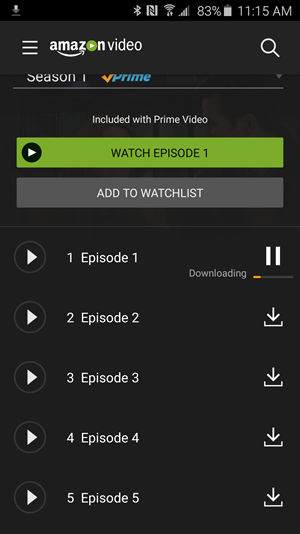 In order to take advantage of offline viewing, you'll need to download the updated Amazon Video app, which is now available for both iOS and Android (but only from Amazon's app store).